The statistics around how the Internet of Things (IoT) will affect different industries are fascinating. According to MarketsandMarkets, the market for IoT in healthcare will hit $158 billion by 2022; intelligent transportation, $143.93bn by 2020; and manufacturing, $20.59bn by 2021. The potential therefore is high in individual industries. But looking at the supply chain, it’s not impossible to connect the dots and increase the potential. Lionel Chocron, Oracle VP industry and IoT cloud solutions, who will be speaking at the IoT Tech Expo North America in Santa Clara in November, puts it this way. Manufacturing companies and logistics companies started coming to conferences and asking questions several years ago; now they have gone far beyond initial implementations. 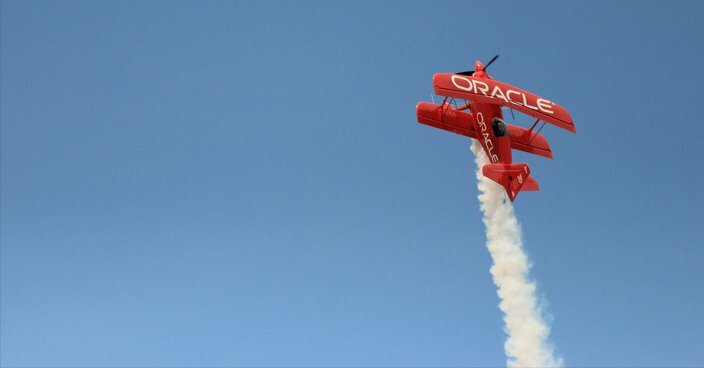 At the very end of August, software giant Oracle issued a major update to its IoT Cloud, featuring three primary trends; digital twin, applied machine learning and artificial intelligence (AI), and what Oracle calls ‘digital thread’. At its heart, these help expedite the delivery process for organisations and can provide a one-stop shop with industry solutions built on Oracle’s IoT Cloud applications. Take fleet management as an example; by combining two products – in this case IoT Fleet Management Cloud and Oracle Logistics Cloud – companies can track shipments in real time, assess risk management, and synchronise logistics. A little bit further back, but certainly on the radar for Chocron, is healthcare, which the Oracle VP claims is ‘picking up the ball big time’. “I believe healthcare is at that stage now, having tried and having dived into the security and privacy issues which are critical – because you have to be certified and conform to some specific regulation – but now they understand the value of it and how they can use it for many kinds of applications,” he says. “The value they get out of it is astronomical, both in terms of operating the healthcare facilities and personnel and so forth, but from the creation of the drug, to the testing of the drug, to the follow-up on how the drug is being used,” adds Chocron. “Using IoT technology to bring data live from the people using that medication as an example is something they see as a major boost in information, which mean they get to go way faster in getting the drugs to market and getting them certified. 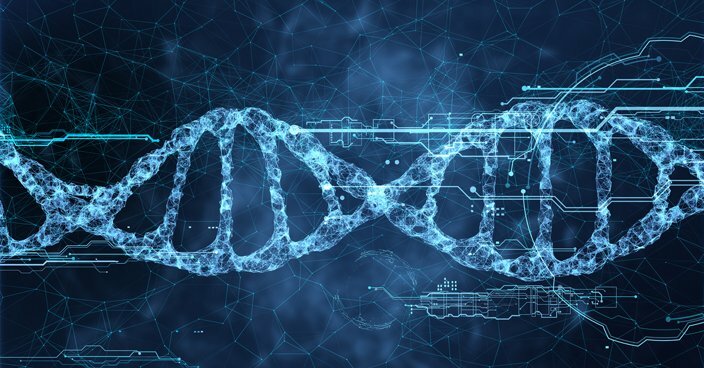 Using IoT technology to bring data live from the people using that medication as an example is something they see as a major boost in information, which mean they get to go way faster in getting the drugs to market and getting them certified. “There’s another subtle aspect though,” adds Mahamuni. “Once you make the buying decision…your business wants to get some more data, or some more insight. A typical example we’ve seen is they want to create a new KPI. Typically that involves not just your IT department, but you have to bring in a system integrator, do changes to your implementation, and it is an expensive and time-consuming process. 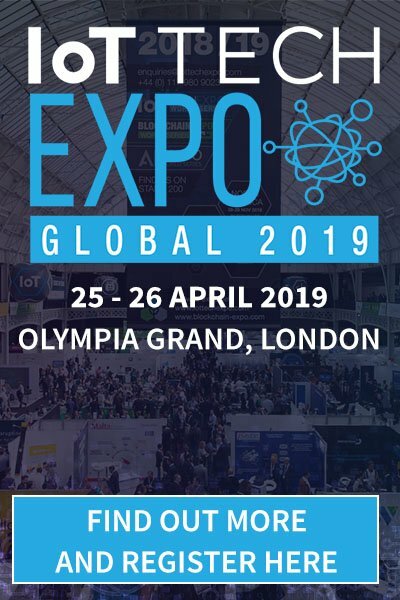 Oracle is both speaking and exhibiting at the IoT Tech Expo in Santa Clara, where the message, alongside some visual cues in the form of live demos, will be around helping businesses make the right decisions wherever they are in the IIoT journey. 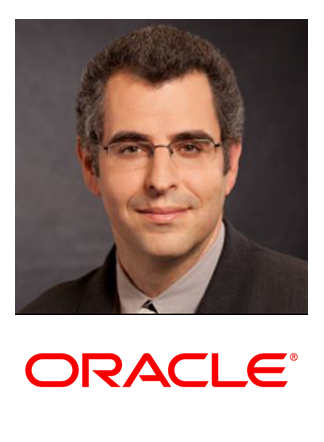 In his role as Vice President of Industry & IoT Solutions at Oracle, Lionel Chocron shapes, delivers and scales Oracle’s Internet of Things (IoT) cloud solutions in targeted industries such as manufacturing, healthcare, energy and transportation. Solutions include Digital Field Service, Fleet Management, Location-Based Marketing & Monetization.